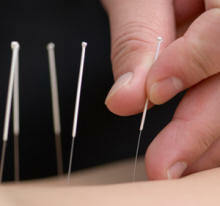 Acupuncture begins with a diagnosis of the individual’s energy imbalance. The energy of the body, mind and spirit is distributed through 12 main energy pathways (sometimes called meridians). Each pathway is associated with an organ. The chronic over or under activity of any of these pathways will cause the organ to work less effectively and disease will result. Whether an energy pathway is malfunctioning is revealed in many ways, for example by facial colour, odour, sound in the voice, emotional state, taste preferences the nature of the symptoms and the distribution of heat and cold in the body. 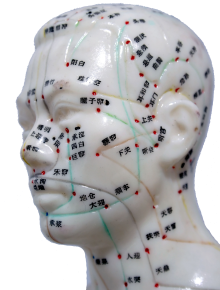 Each organ also has a pulse associated with it, which informs the acupuncture physician about the energy of that organ. The pulses are located on the radial artery at the wrist. These signs, together with several others form the basis of diagnosis. The purpose of the diagnosis is to establish which pathways require adjustment for a specific condition to improve and which require adjustment for your overall energy and vitality to improve.